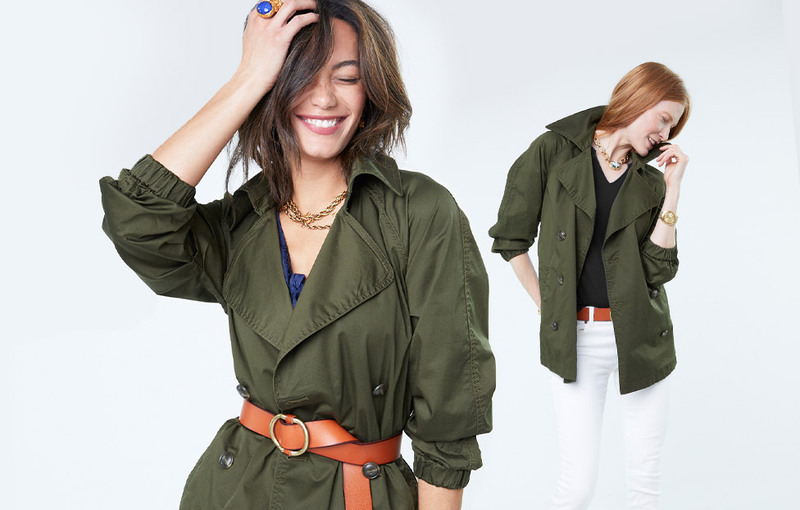 Get inspired with the latest outfit ideas and trends our Design Team is loving this season. 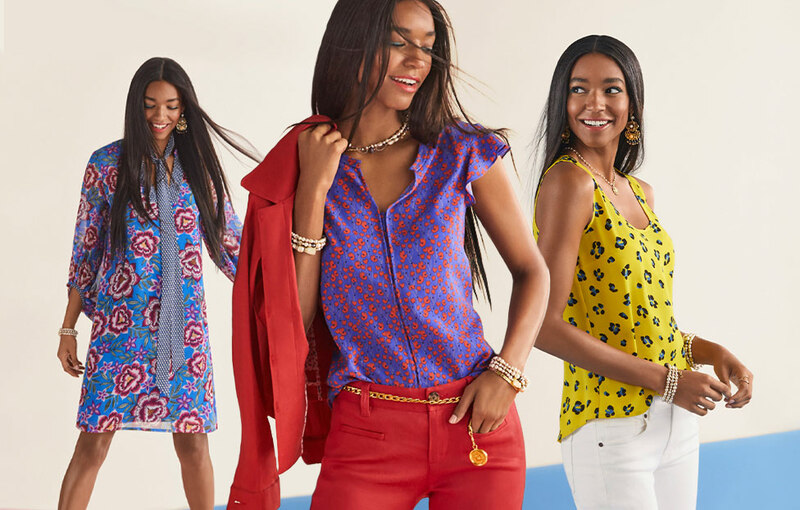 Get energized for spring with 14 invigorating New Arrivals bursting with saturated color and eye-catching prints. Elevate your getaway style in everything from head turning outerwear, breezy dresses, ruched skirts, chic wide leg trousers and wear everywhere jumpsuit. Because 5-to-9 is just as important as 9-to-5, elevate your off-duty uniform with these 5 athleisure looks. Know where you're going, but not what to wear? Explore looks by occasion.